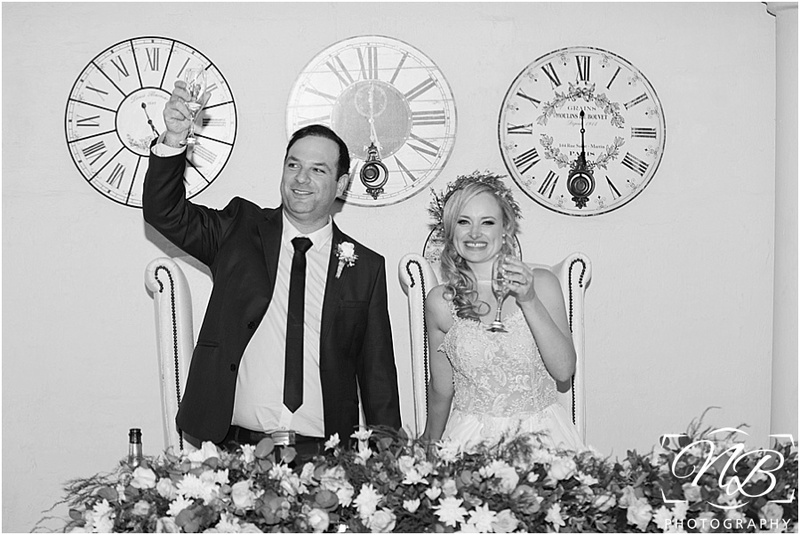 The song goes: “Love is all around”, and never have I felt this more at a wedding than this one. 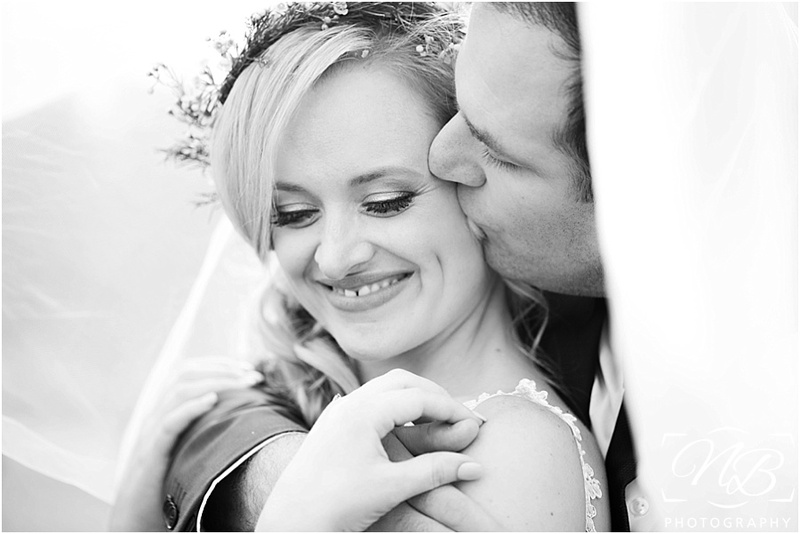 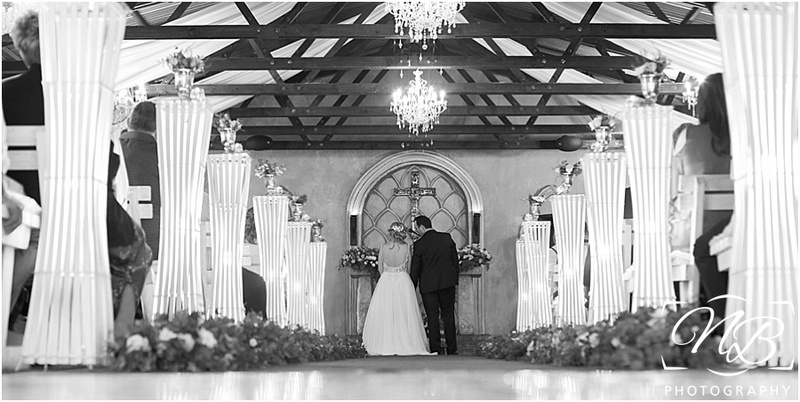 The love the bride and groom have for each other, their families and their friend could literally be felt all around. 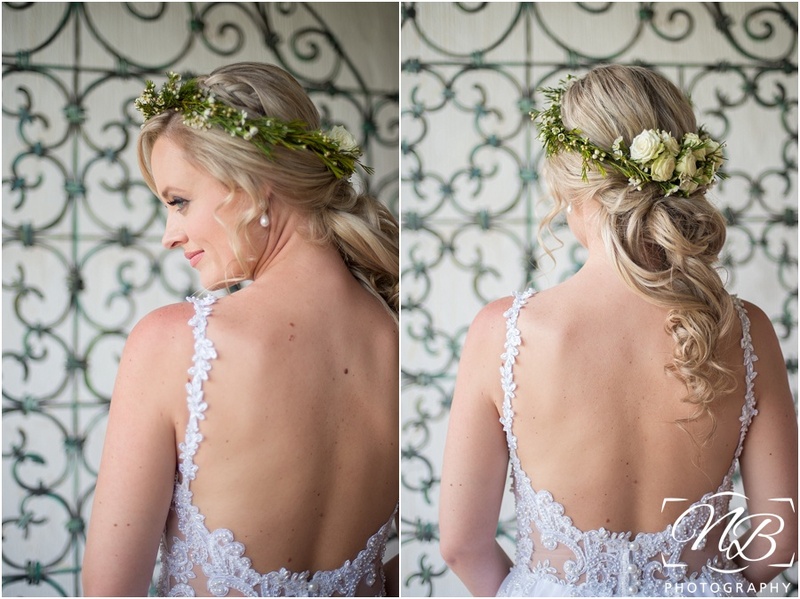 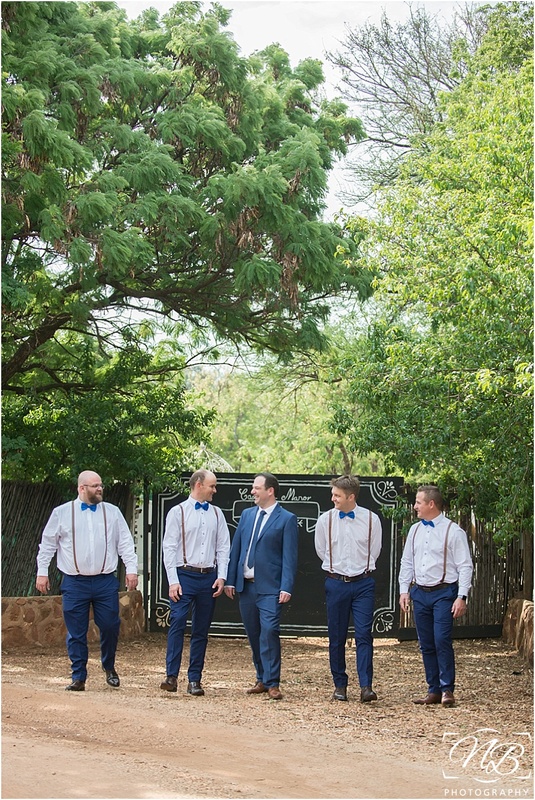 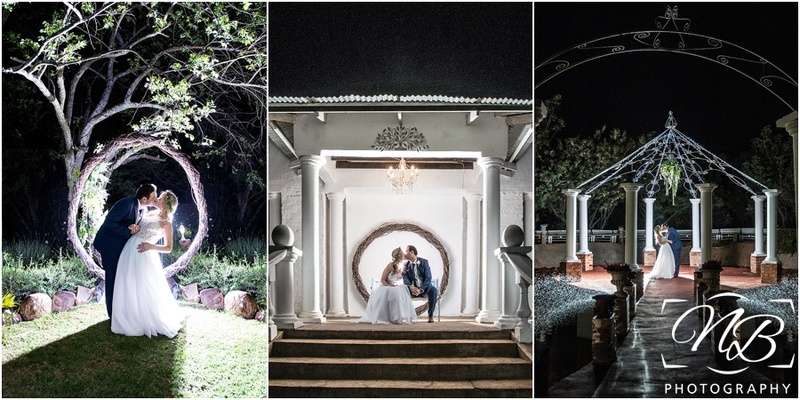 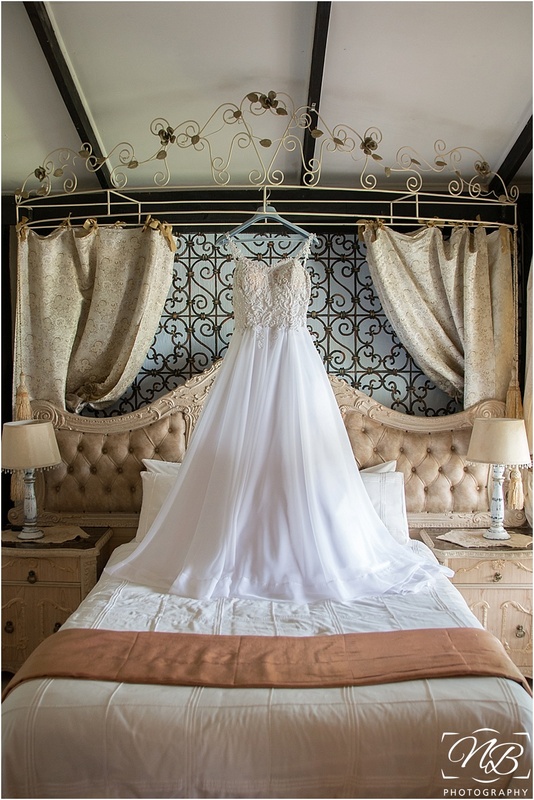 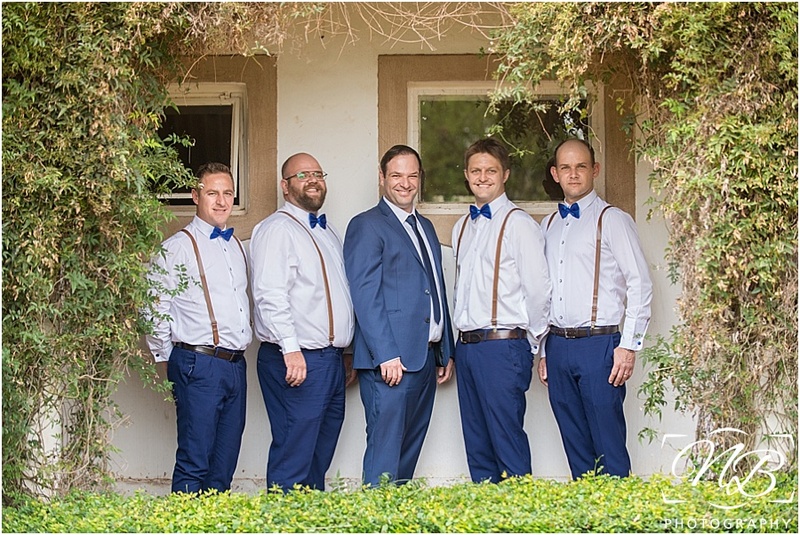 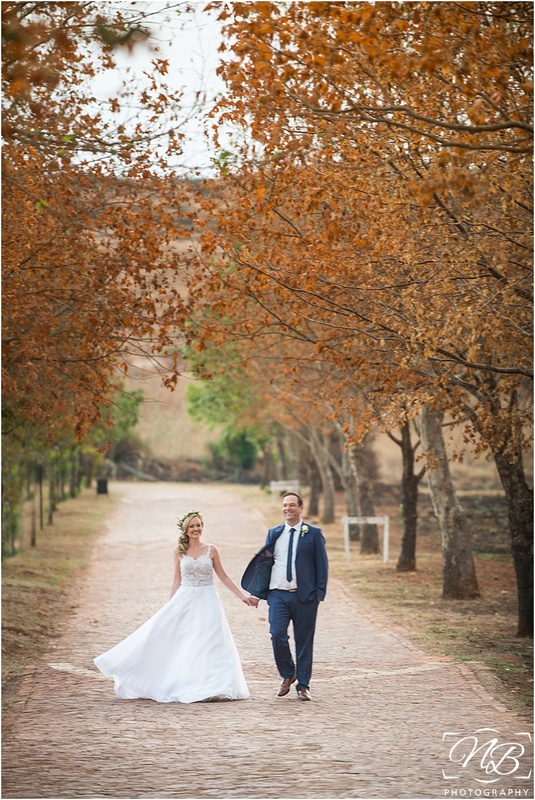 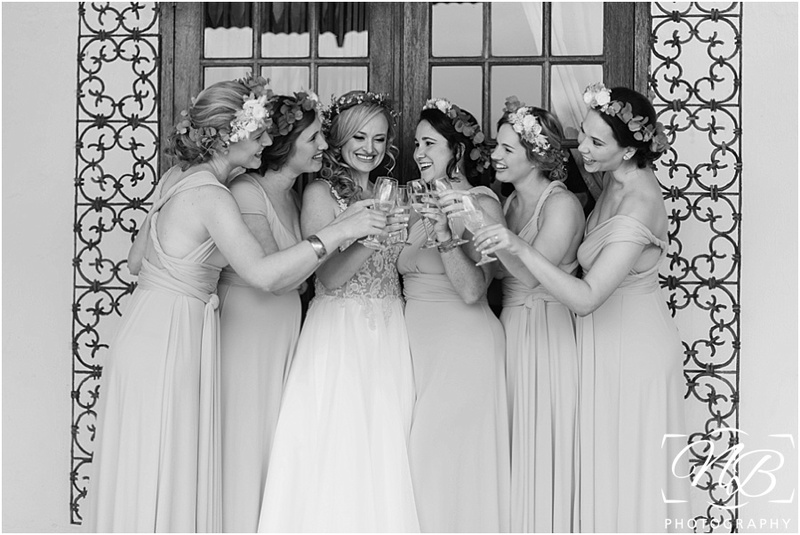 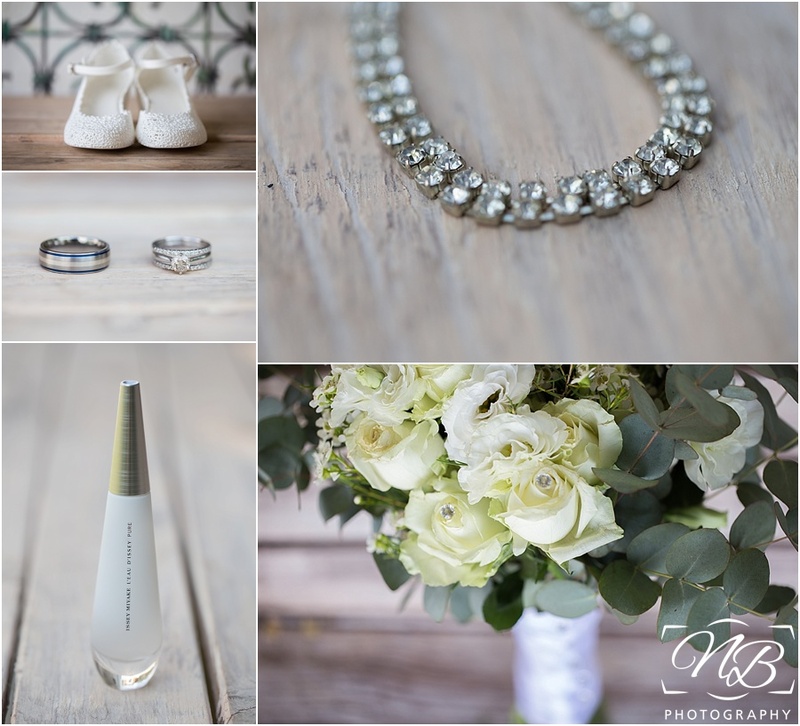 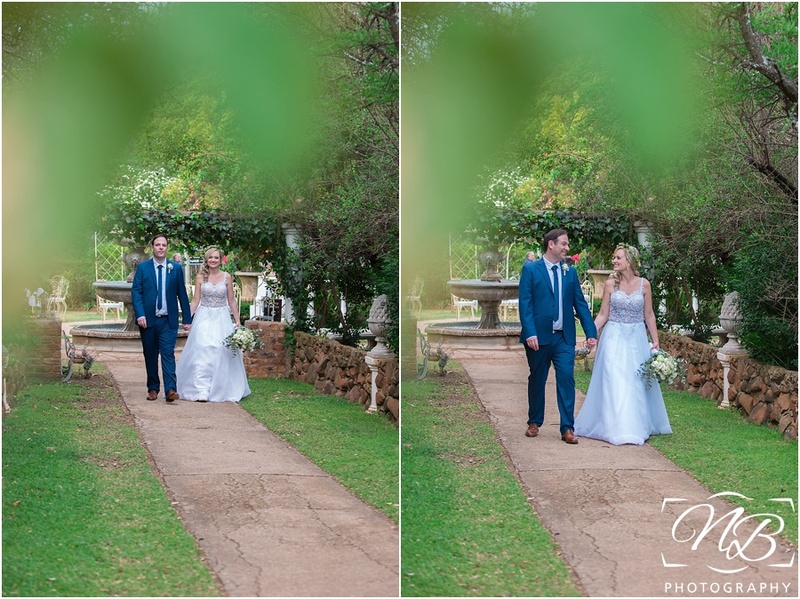 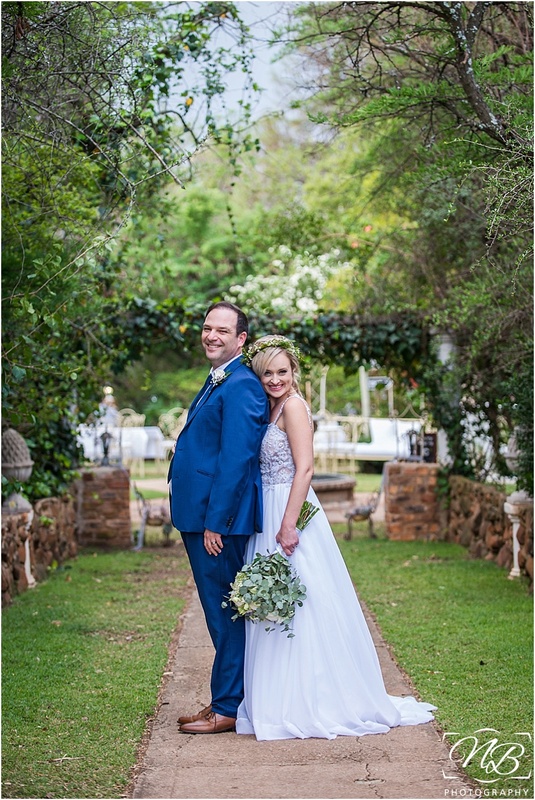 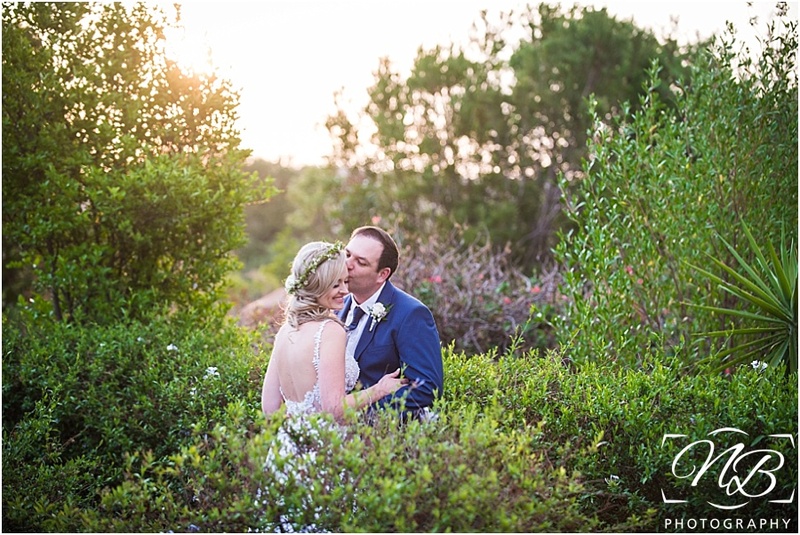 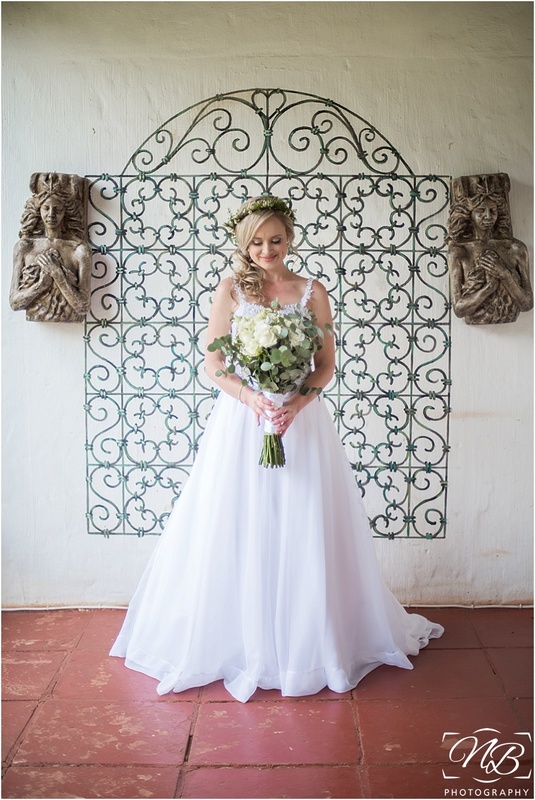 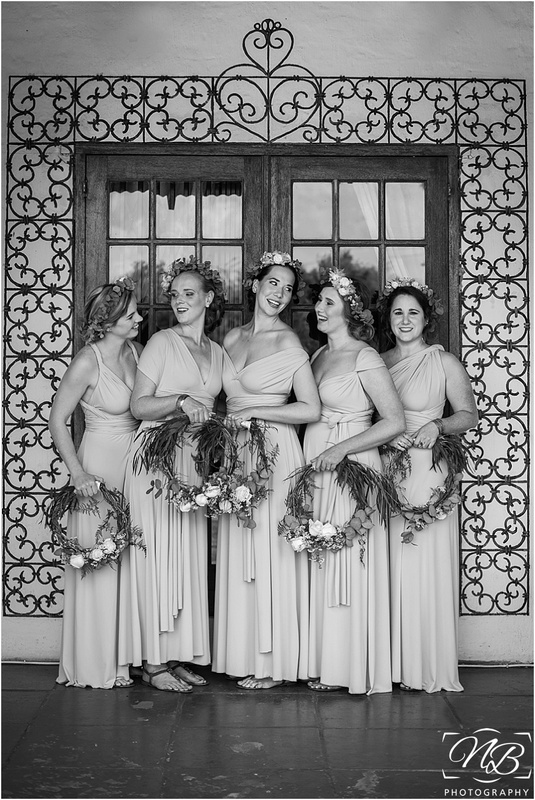 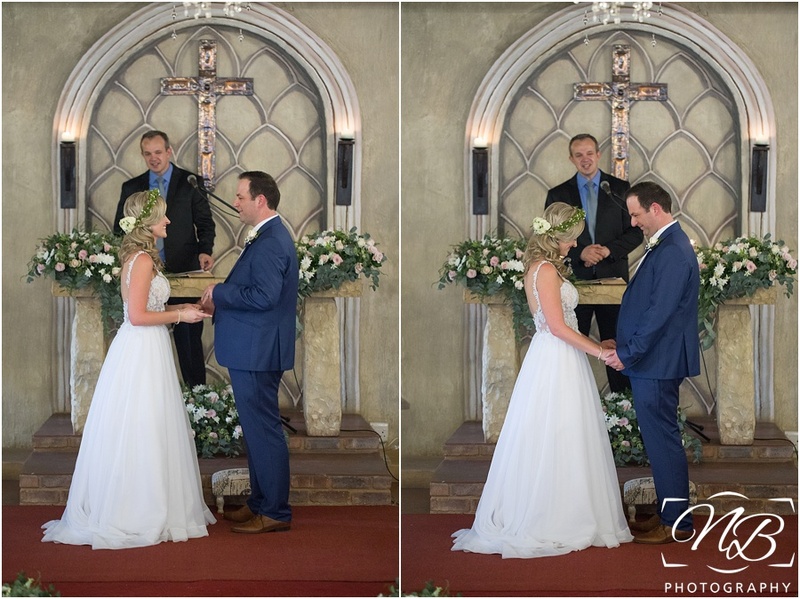 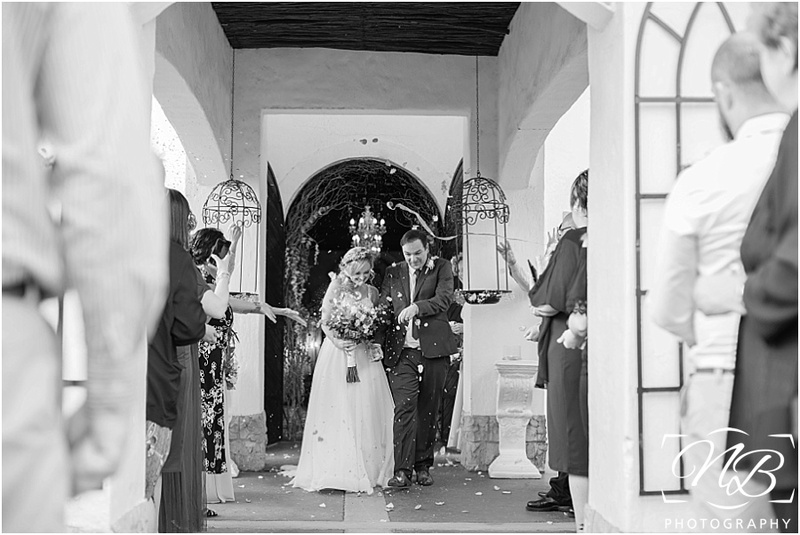 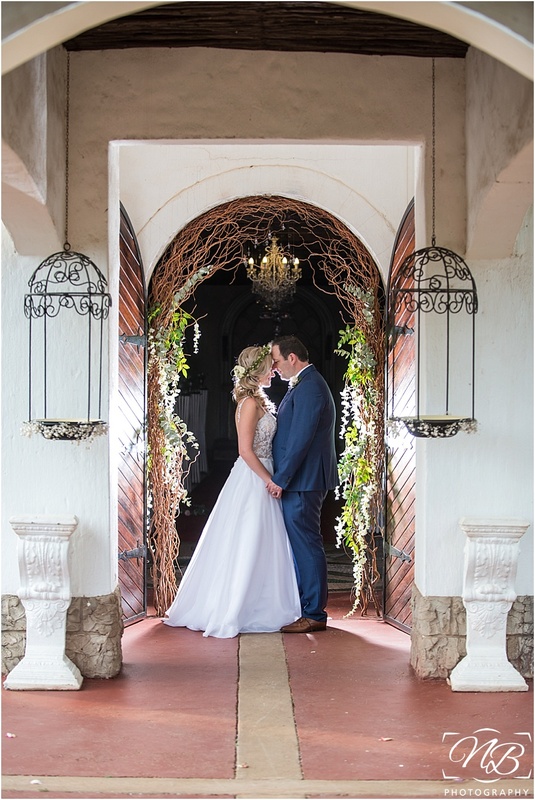 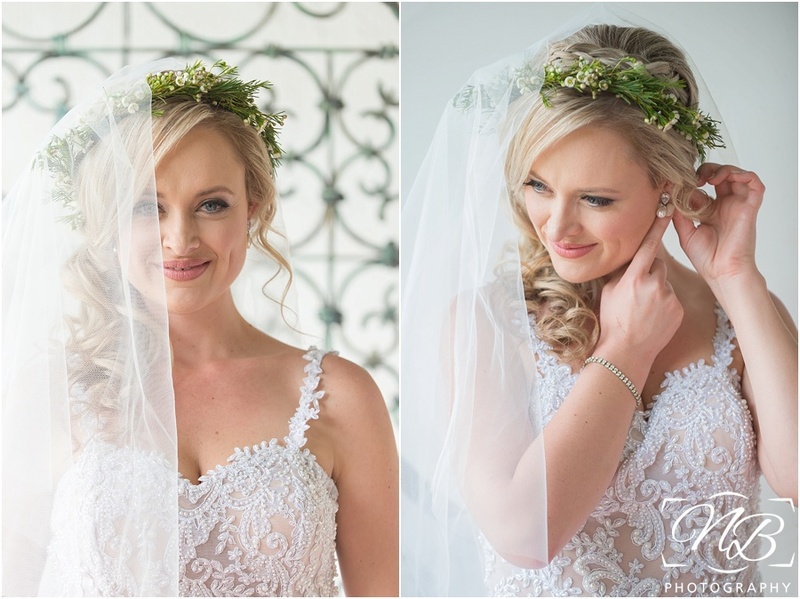 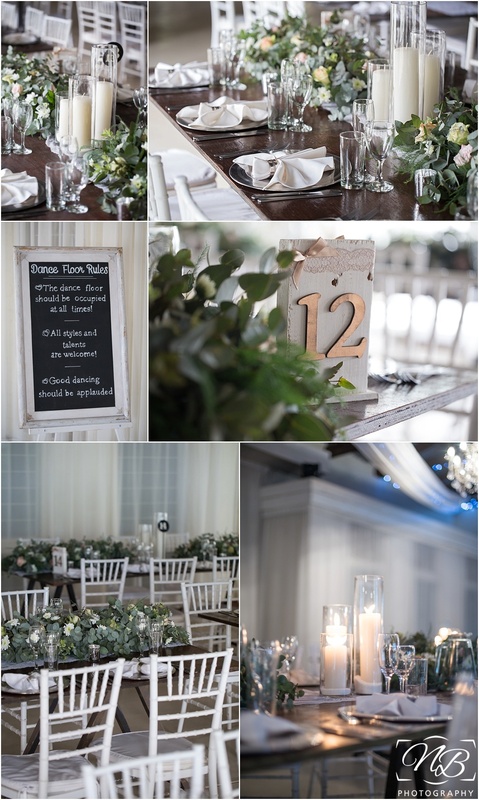 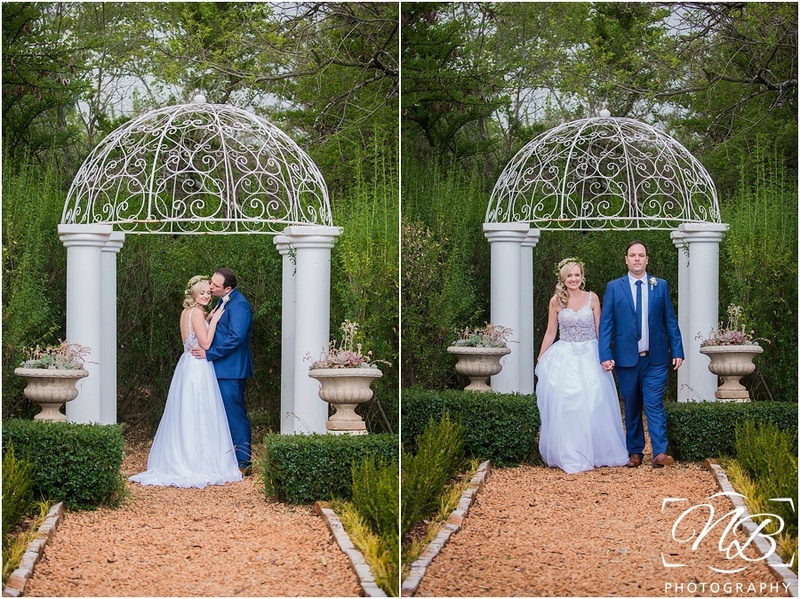 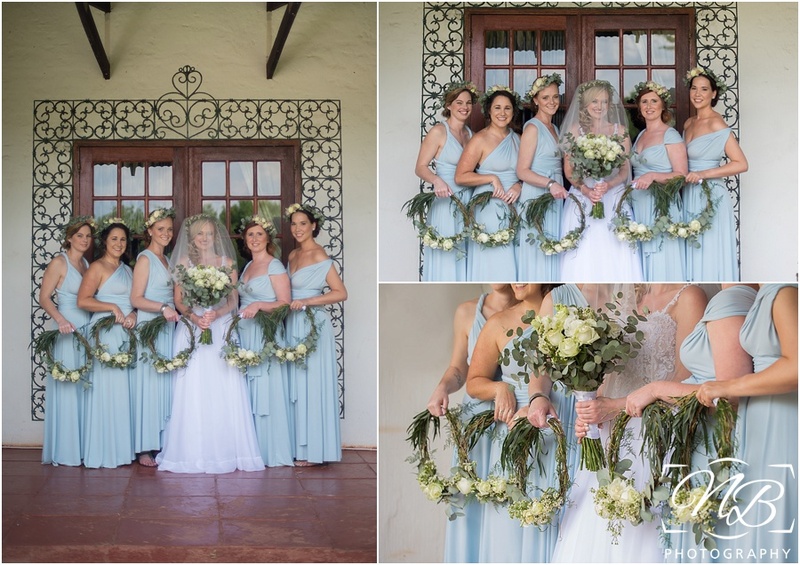 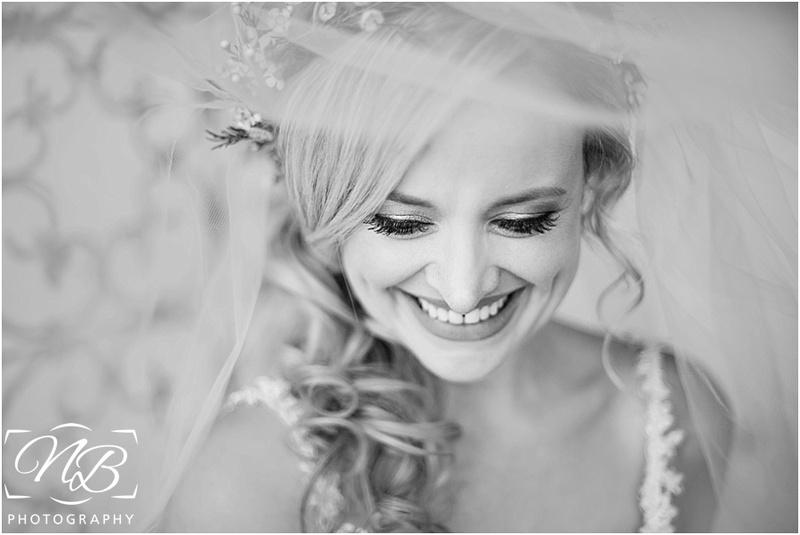 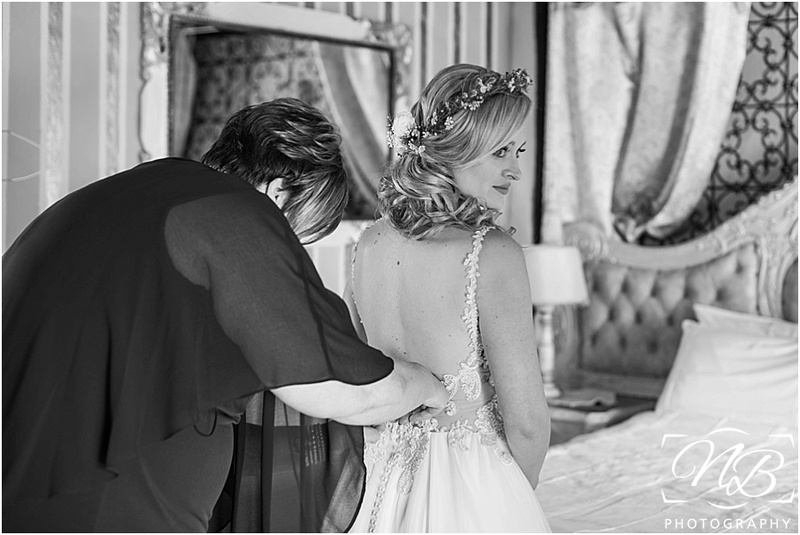 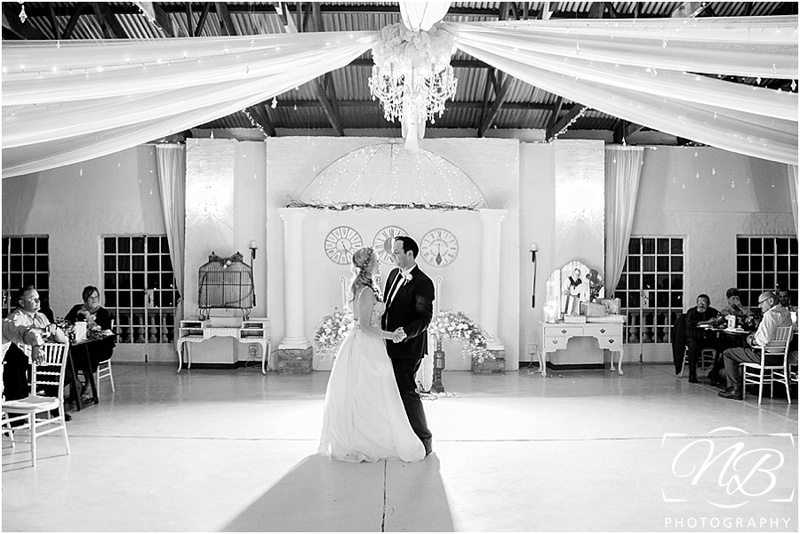 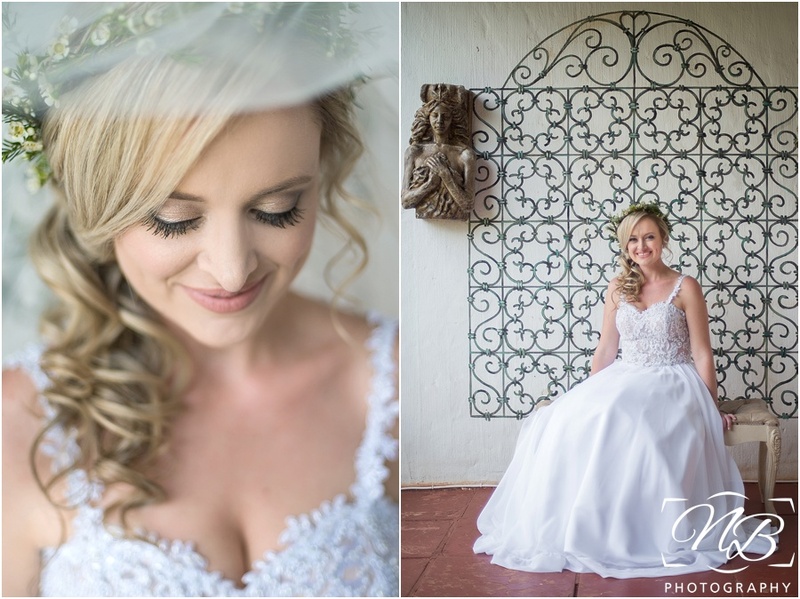 Chantelle & Charl were married at the beautiful Casablanca manor, and just like the rest of their stunning day, the venue and the weather was also perfect for the two of them.